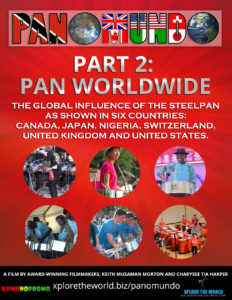 Panomundo is a feature-length documentary about the history of the steelpan in Trinidad & Tobago and its global influence as featured in Canada, Japan, Nigeria, Switzerland, United Kingdom and United States. 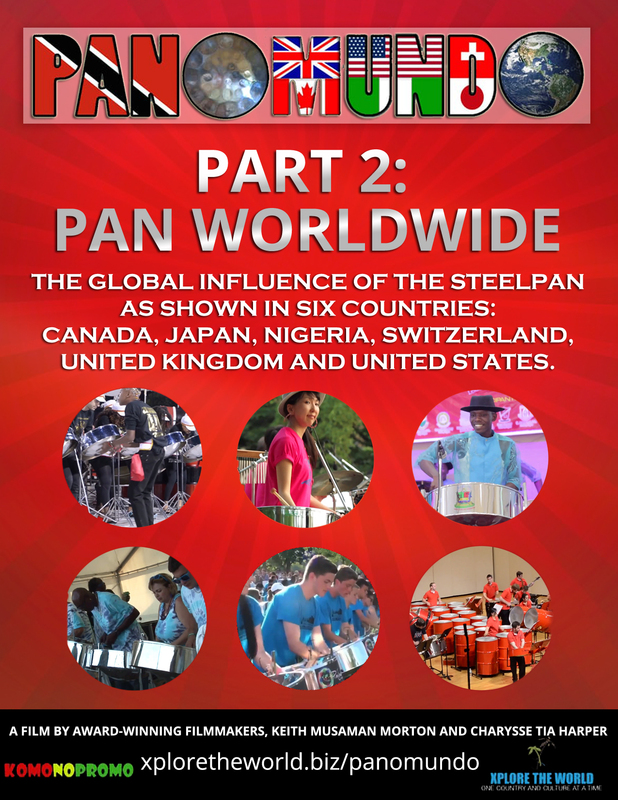 The documentary is made in two parts – Part 1: The Evolution of the Steelpan and Part 2: Pan Worldwide. 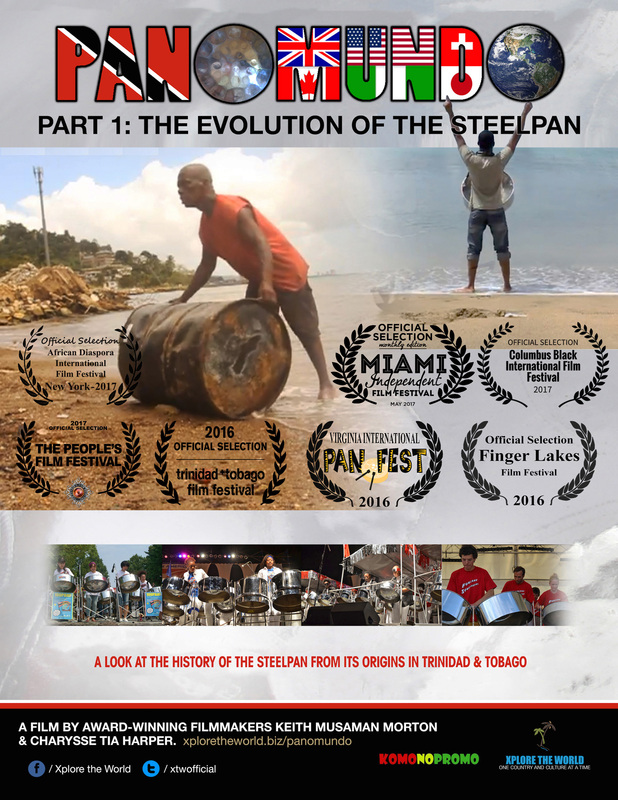 online for only $3.99 rental / $6.99 purchase. 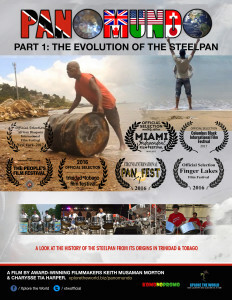 © Xplore The World, 2009-2018. All rights reserved.